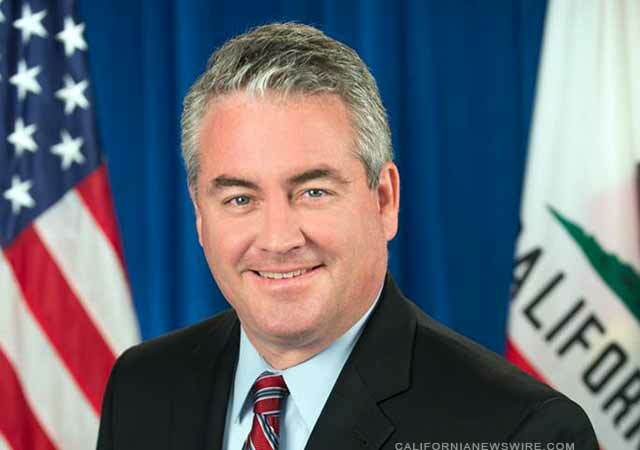 SACRAMENTO, Calif. /California Newswire/ — Today, Calif. Assemblymember Patrick O’Donnell (D – Long Beach) co-authored AB 2002, requiring those who lobby the California Coastal Commission to register as lobbyists and disclose their clients. The California Coastal Commission is an independent, quasi-judicial state agency. Established by voter initiative in 1972 and made permanent with the passage of the California Coastal Act of 1976, the Commission is comprised of twelve voting members.